Whether through an annual gift, a planned gift or payroll deduction, we want to make the giving process easy. Our University Development staff members will work with you to ensure that your gift is used according to your wishes and that it provides the maximum benefit to the university. 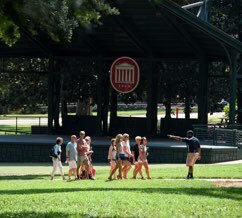 All gifts are received and managed by the University of Mississippi Foundation. 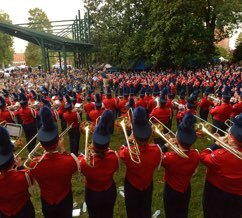 A majority of the gifts made to Ole Miss come in the form of cash, check, credit card, or wire transfer. A gift of cash entitles you to the most generous federal income tax deduction available for charitable contributions. You may deduct up to 50 percent of your adjusted gross income for gifts of cash and may carry any amount over that figure forward for up to five additional years. 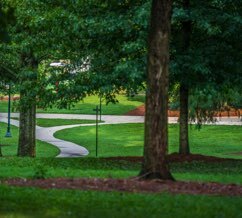 Many of the largest gifts to University of Mississippi come in the form of publicly traded stocks, mutual funds, or bonds. Such gifts can often result in maximum tax benefits to the donor. Your employer (or your spouse's employer) may double or triple the amount of your gift. Please find out if your company has a matching gift policy to maximize your giving potential. No matter how much you give and no matter what area you support, every gift makes a difference in the lives of our students. Make giving a habit. Plant seeds to help our university thrive. 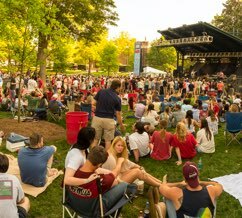 When you plan a gift to Ole Miss as part of your long-term estate and financial goals, you support students and programs far into the future while still ensuring that your loved ones are cared for. Planned giving sows the seeds today that will help our institution flourish tomorrow. 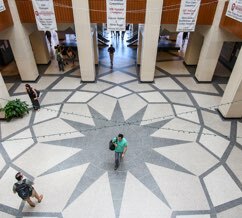 The Office of Corporate and Foundation Relations seeks to establish strategic partnerships with corporations to create mutually beneficial relationships between industry and Ole Miss. 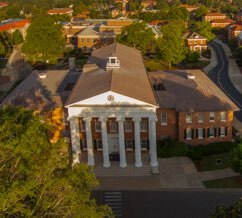 Foundations are a driving force behind much of the research and many of the programs that take place on campuses today, and this is especially true at Ole Miss. We support and encourage Ole Miss employees who wish to make donations directly from their payroll. Giving is back is easy. To make a payroll gift, click the link below and select the “Pay using UM Employee Payroll Deduction” box on the next page.